How ReadyANIMATOR is used in schools and libraries. 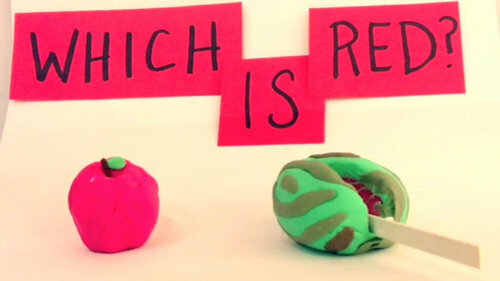 View this charming clay-animated Book Trailer for the book "Which is Round?" ReadyANIMATOR was used to create this short video for 8th Grade French class. Clay plus 'found object' animation. 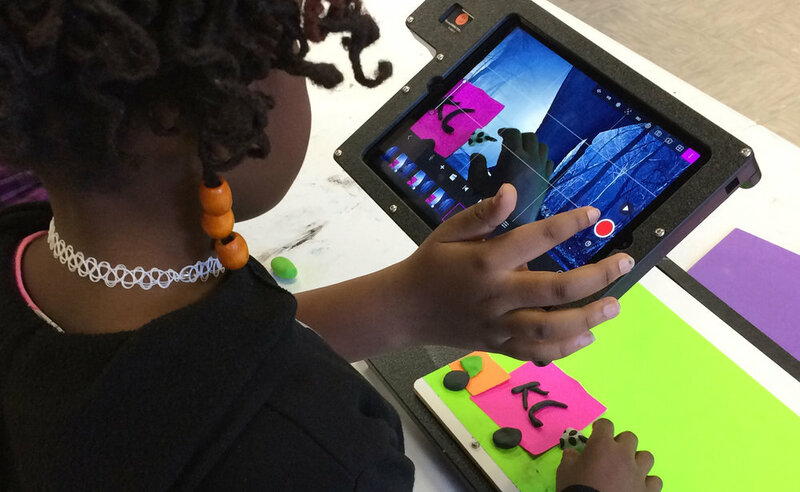 ReadyANIMATOR is helps engage youth in experiential, self-directed stop-motion projects. Because ReadyANIMATOR is designed to be open-ended, organizations such as arts Councils, after school programs, museums and drama programs use it in creative ways. 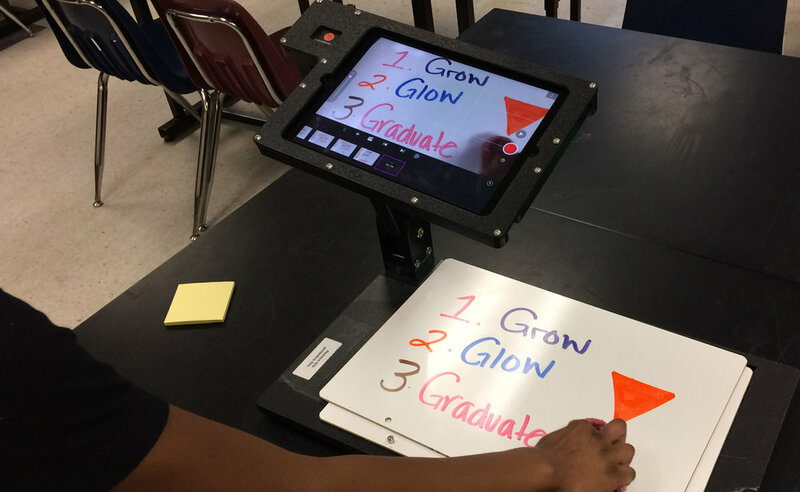 An elementary school’s art classroom became an animation studio for a semester, as students used ReadyANIMATORs to express what they learned in science class by creating paper cutout animation about water cycles and plant cycles. The series was made possible by an arts council grant. Students in a middle school after school program used ReadyANIMATOR to create animations about their career dreams; techniques included dry-erase animation and clay animation. A Montessori middle school student shows off a unique clay character she created for an animated movie about technology. ReadyANIMATOR provides a “blank slate” that encourages outside-the-box creativity from students. The Light Factory, a museum of photography and film, offers week-long half-day animation summer camps for youth. ReadyANIMATORs allow students to bring their stories to life using techniques like clay animation combined with green-screen technology. An elementary student at Freedom Schools, literacy summer camps, uses ReadyANIMATOR to create an animated movie about “Vowels that say their Names”. ReadyANIMATOR allowed fourth graders in a creative arts elementary school to create green-screen animation that became an integral part of their spring musical production.